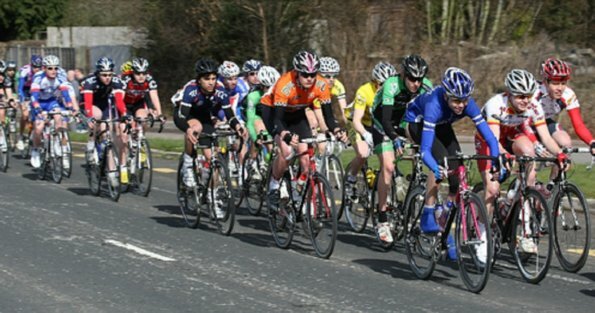 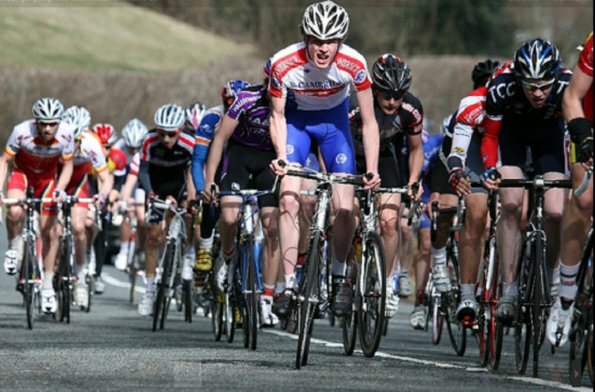 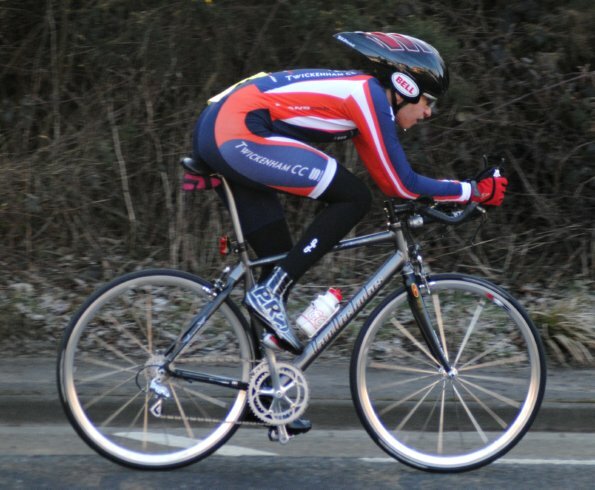 Twickenham CC were represented at the National Junior RR Champs by Matt Myers & Alex Pantelides. 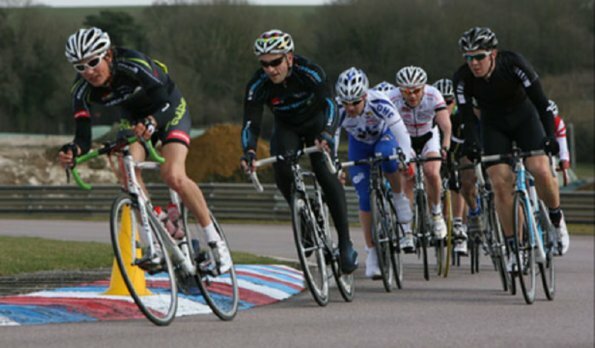 Fresh from his elevation to 3rd Cat status, Ollie Newlan took a fine 5th place on Sunday, with George Kirkin finishing in the pack. 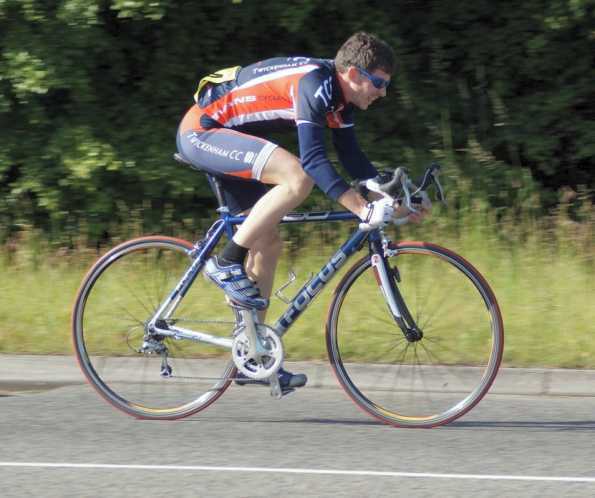 Discretion forsook valour for Gavin Mitchell, who decided that with 3 laps remaining, he (alongside his bike) wanted to stay in one piece, so he gracefully retreated from the battlefield. 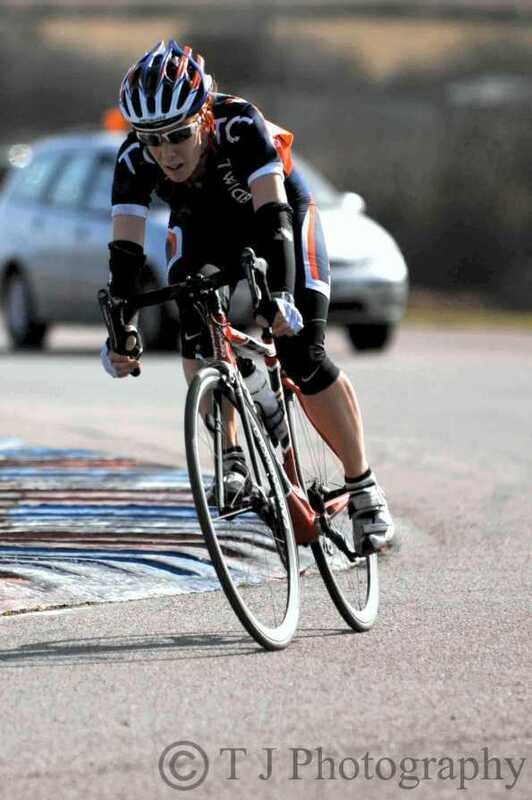 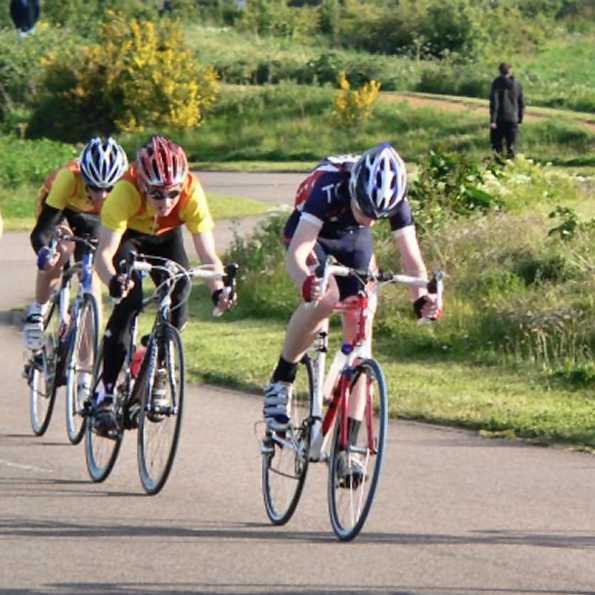 After only 3 weeks back in the saddle, Ollie Newlan has certainly managed to pick up where he left off after his 3 year absence, and took victory in the 4th Cats race at Hillingdon on Tuesday Evening. 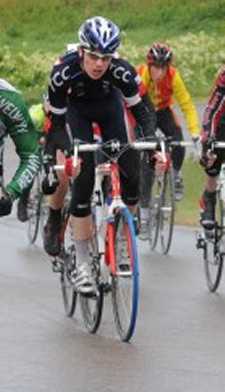 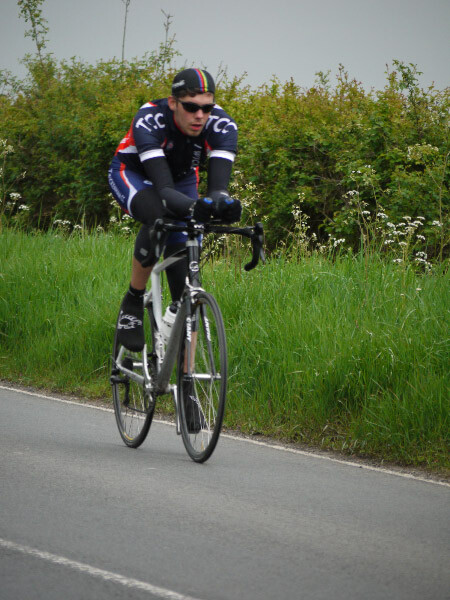 Congratulatuions to Sandy King, who has been called up to the Great Britain U23 squad to ride the Paris-Roubaix.